Running low on detergent? 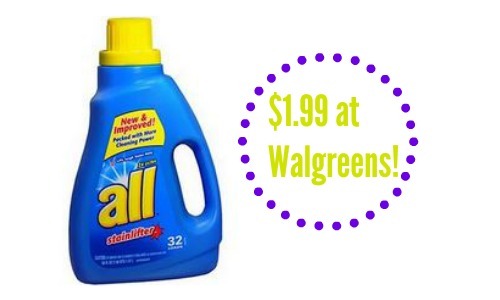 You can get All Laundry Detergent for $1.99 at Walgreens starting 6/1! You have a few days until this sale starts, but go ahead and print the $1 off coupon to have on hand for the sale. If your already stocked up, consider donating it to a local shelter. This is a great deal on this popular detergent, so don’t miss out. 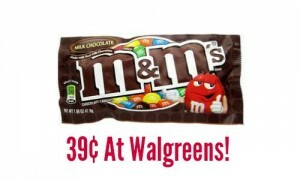 The deal will be available 6/1-6/7.